Our Blog Comment Service incorporates your keywords as anchor text linked to your URL with a relevant comment on each blog. So when someone clicks on your keyword it drives direct traffic to your website. 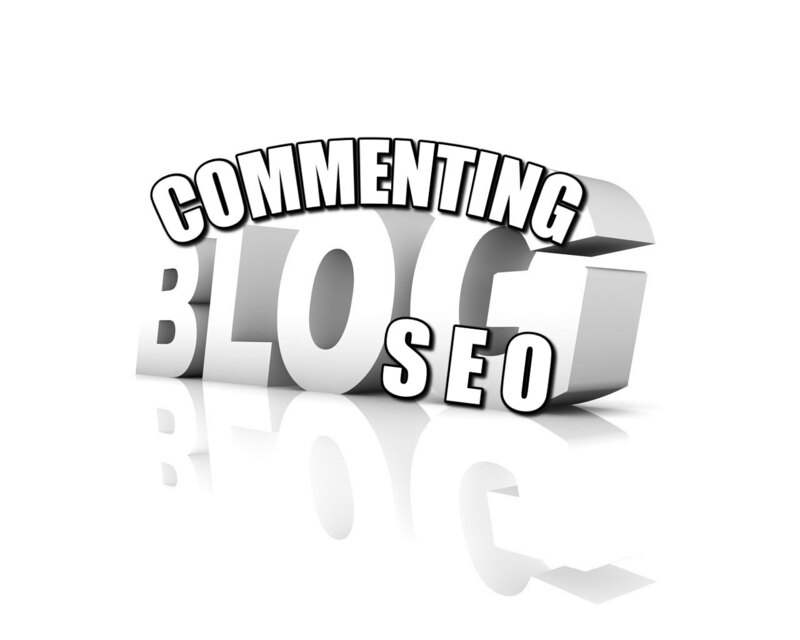 Some of the blog platforms that we comment on are: WordPress, Movable-Type, Blog Engine and many more.